If you are having difficulty accessing the full Journal, please try clearing your cache history and then logging in using Chrome. 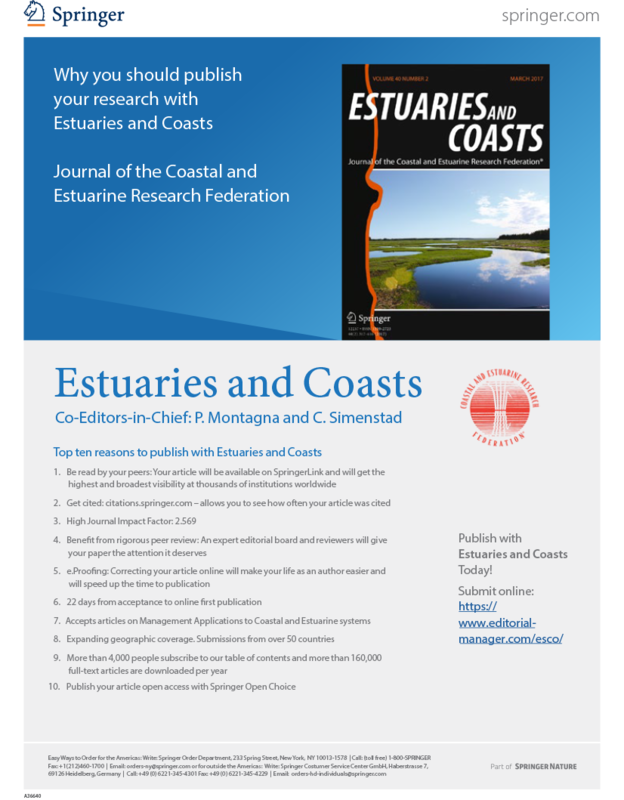 Estuaries and Coasts is the journal of the Coastal and Estuarine Research Federation. 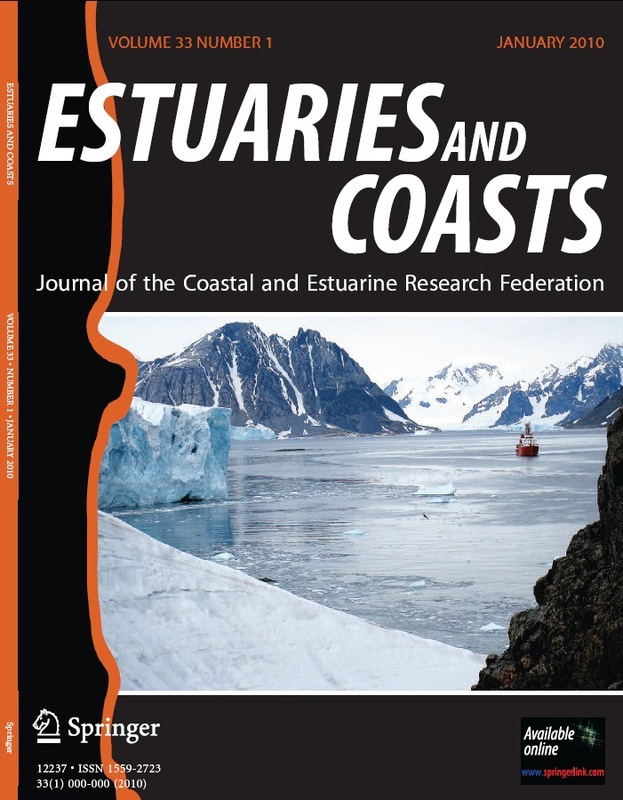 It publishes original research on the hydrodynamics, hydrology, (geo)chemistry, geology, biology and their interactions in marine waters influenced by connectivity to land. 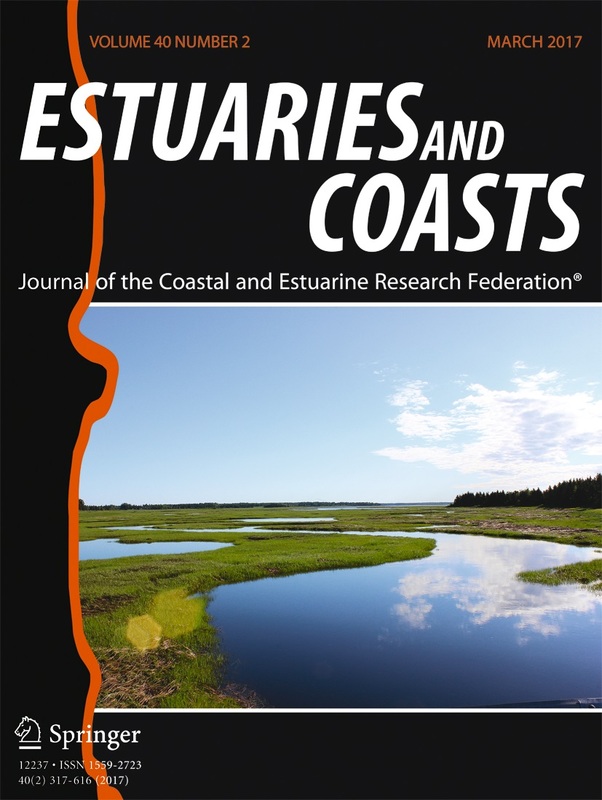 The journal's geographic scope includes coastal watersheds, tidal rivers, estuaries, lagoons, inland seas, wetlands, and near-shore coastal waters from polar to equatorial latitudes. 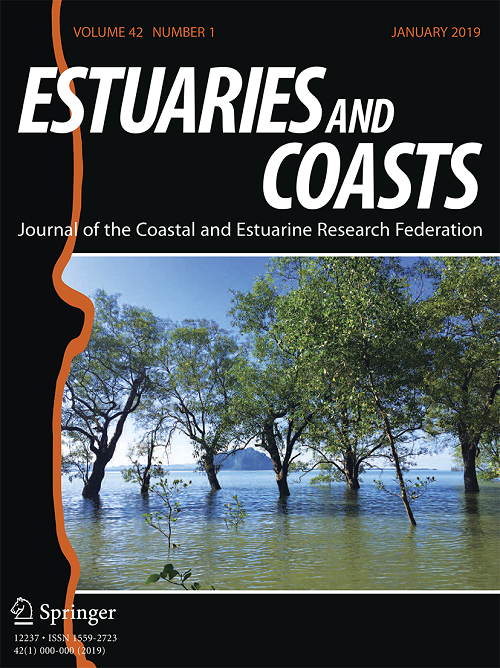 The Editors encourage submissions that present novel approaches, findings or concepts of general interest to better understand the functioning and structure of coastal systems and will interest the journal's increasingly international readership. Submissions that are primarily descriptive, strongly place based, or report on development of models or new methods without detailing their applications fall outside the scope of the journal. For information regarding the permissions and rights for journal content, please review the Springer website for information. 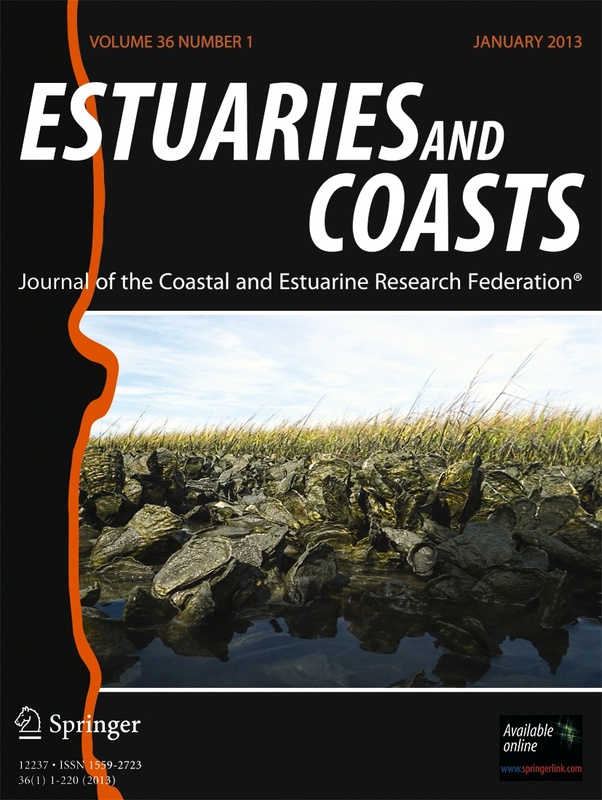 Estuaries and Coasts traces its origin to the late Dr. Romeo J. Mansueti, who conceived and nurtured it as Chesapeake Science, a journal devoted to presenting research results and management studies on natural resources of the Chesapeake Bay region. Chesapeake Science was published and partially subsidized by the Chesapeake Biological Laboratory during its 18 year history. 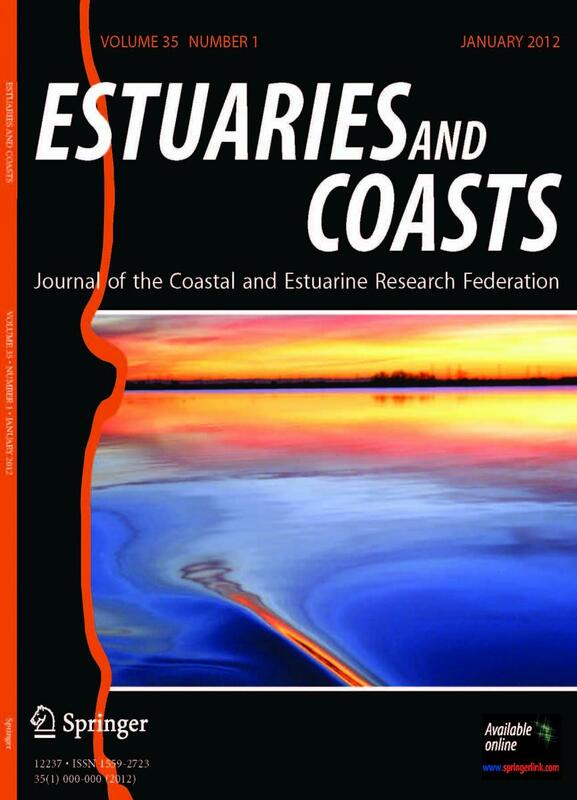 In 1977, the journal was acquired by the Estuarine Research Federation and in 1978 it was renamed Estuaries. Since then the journal has gained an international distribution and content. In 1987 the quarterly journal began publication in a larger 8.5 x 11 inch page format. 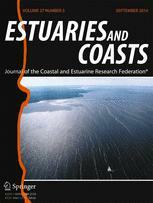 In 1999, Estuaries became available to ERF members online, and in 2000 a CD-ROM set of all back issues of Chesapeake Science and Estuaries was produced. 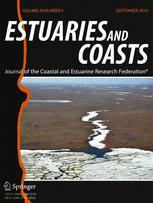 In 2000, Estuaries also began publication on a bimonthly schedule. 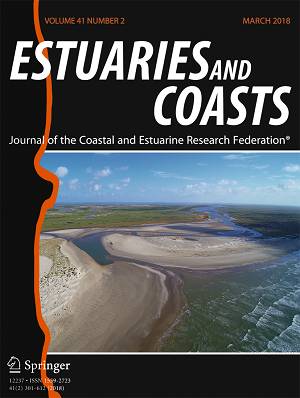 In 2006, the journal was renamed Estuaries and Coasts to better represent its content. 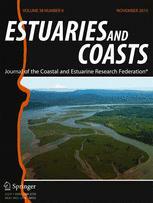 The cover design was also changed to display the profile of a prominent estuary from around the world. In 2007, management and publication of the journal was moved to Springer. 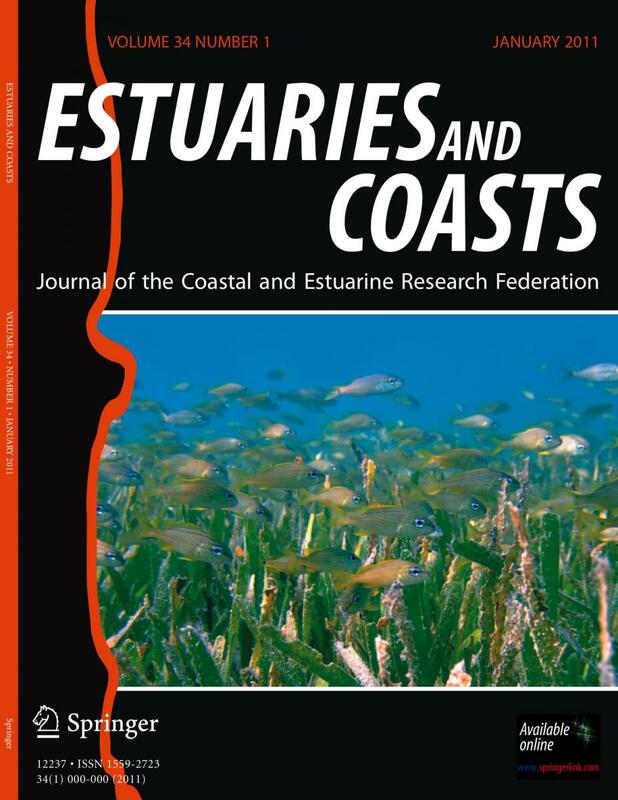 Access the journal online using your membership login and password here.